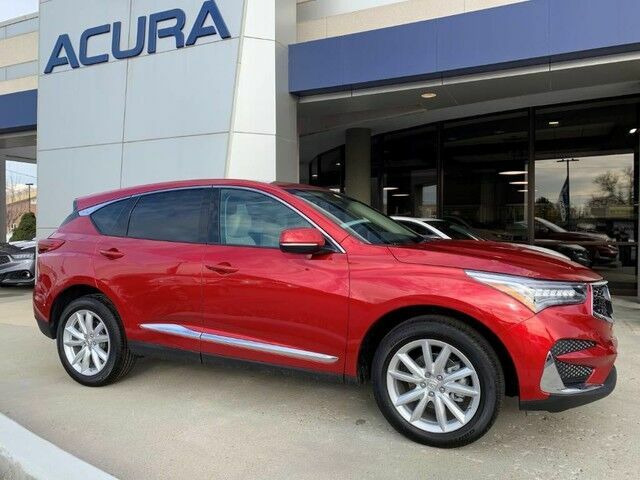 This outstanding example of a 2019 Acura RDX is offered by Jody Wilkinson Acura. Want more room? Want more style? This Acura RDX is the vehicle for you. No matter the weather conditions or terrain, this Performance Red Pearl AWD Acura RDX handles with an elegant confidence. Fine interior appointments complement this vehicle's unprecedented performance. Beautiful color combination with Performance Red Pearl exterior over Parchment interior making this the one to own! Just what you've been looking for. With quality in mind, this vehicle is the perfect addition to take home.